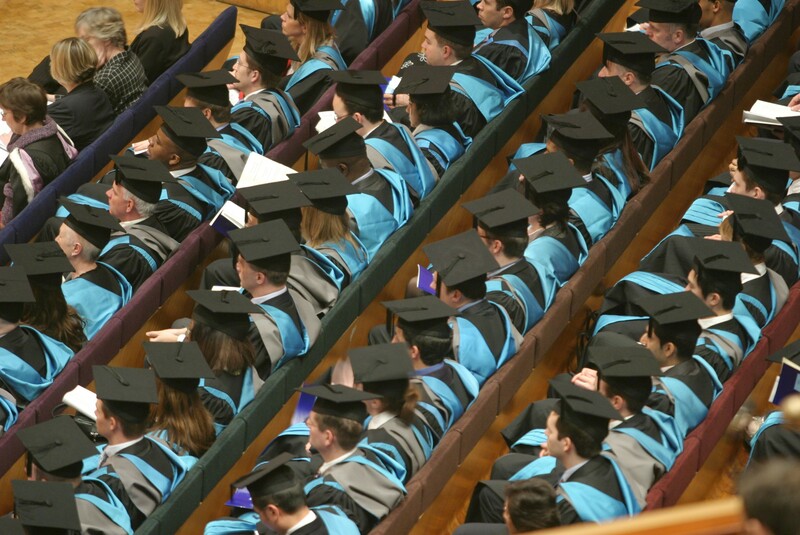 A new report by an economic think tank proposes a free-market “graduate tax” to fund higher education in England. The report written by associates at the Institute of Economic Affairs bases itself on the idea that the current student loan scheme does not work. Peter Ainsworth, the author of the paper, argues throughout that the implementation of the new system would benefit students and universities alike. The free-market “graduate tax” would mean a better value for money when studying at universities. Students would be bound by contract to pay university fees from their earnings, pushing universities to invest time and money in helping them to be better prepared for the job market. The new scheme would also mean that fees would be repayable even if the graduate is studying overseas. Current student loans are only payable after graduates earn more than £21,000 a year, and are written off after 30 years. The new scheme also foresees that universities would be able to adjust fees accordingly. Courses that do not require high expenditure in technology could be considerably cheaper. The report was subject to criticism from other groups, claiming that the levy would in fact push universities to offer a narrower course choice where only subjects with a high financial return would be the norm.